The Primary Essentials, one of our fave East Coast suppliers of under-the-radar designers is taking 15 percent off all online purchases with code WINTER19 through January 21. 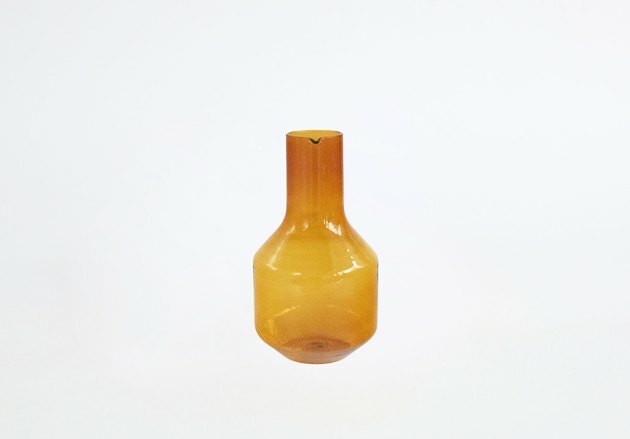 Our pick: R+D.Lab's amber carafe, $136 after discount. Nothing says winter like "Let me stay in bed all day." 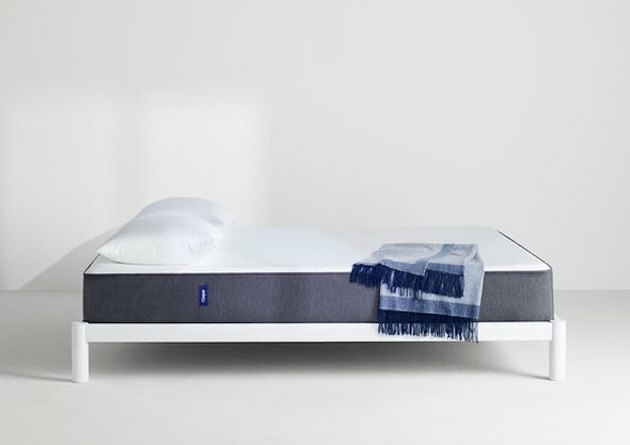 That's why Unison's annual sale on whites — from plush duvet covers to supple sheets to toasty blankets — should be on everyone's must list. We're loving this Spencer Chambray + Savile Stripe Duvet Cover (was $248, now $186). There is a variety of bath textiles on sale, too. Summer vibes in winter = just what the doctor ordered. 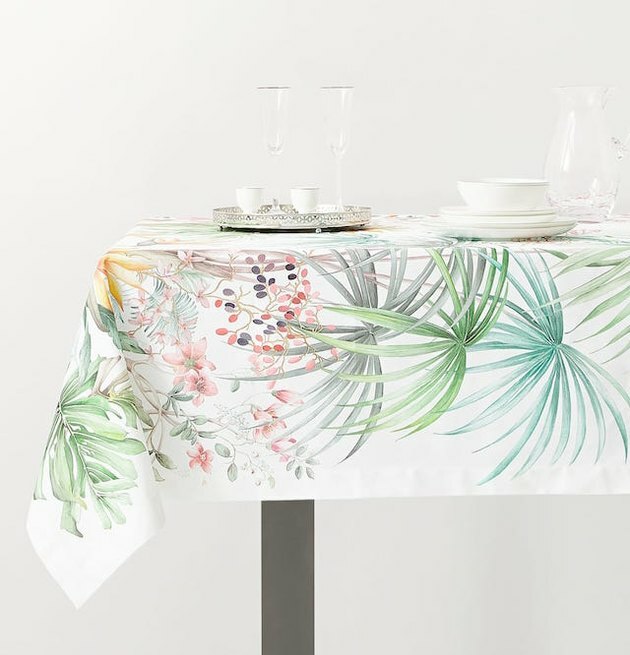 Soak them up in accents like this tropical leaf tablecloth (was $99.90, now $39.90), just part of the fun of Zara Home's sale. 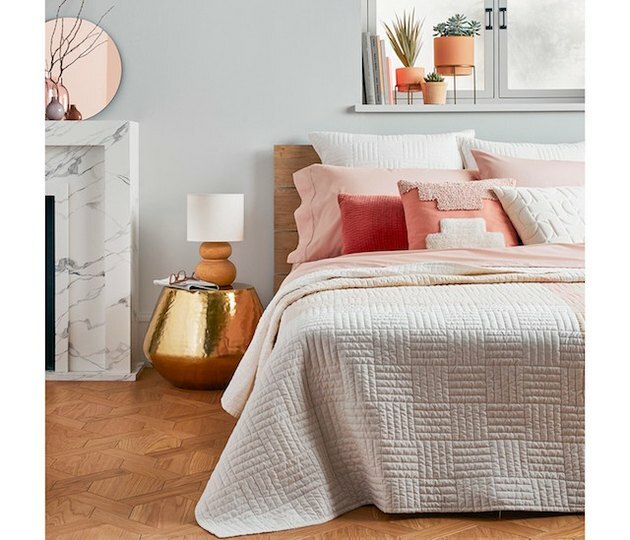 We are also living for mood boosters such as ombre pillow covers, velvet towels, and even decorative grasshoppers. Two words: Target and home. Two feelings: Need and want. 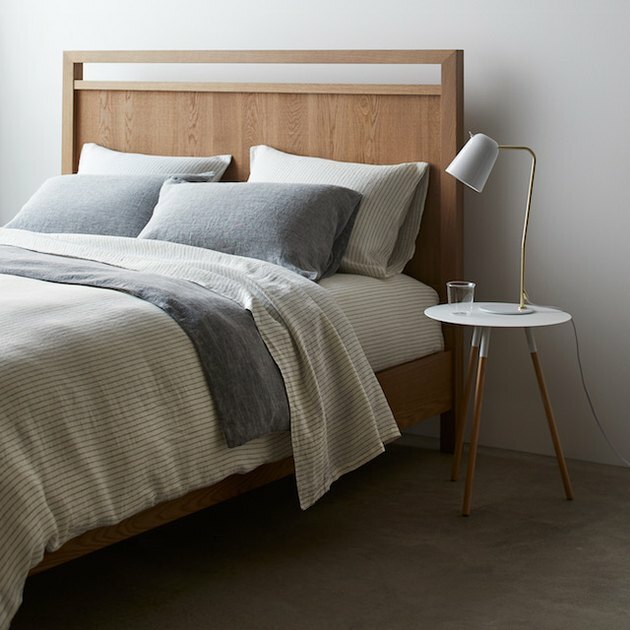 Get a jump on refreshing your space with this well-rounded sale on everything from storage to decor to to table lamps to window treatments. Hurry if you want to score amazingly on-trend finds like tufted throw pillows in coral and faux fur slipper chairs. Bath time is the best time. And bedtime is a close second. Make both of them even better by shopping this sale. Start with bed frames, headboards, footboards, and all kinds of extra flourishes to make your room more comfy. Then move on to the bathroom with rugs, towels, and shower curtains (hello, gorgeous sheer blush option). A new mattress is a beautiful thing. We love Casper's entire collection because it hits just the right degree of not-too-hard-not-too-soft. Now's the time to shop for one: You'll save $100 on any order of $1,000 or more, plus get $25 off a future order. Use code WINTER through January 21. Mark & Graham sales are always full of surprises. Not only for your home but your next #OOTD. (We're looking at you, wool knit coat.) 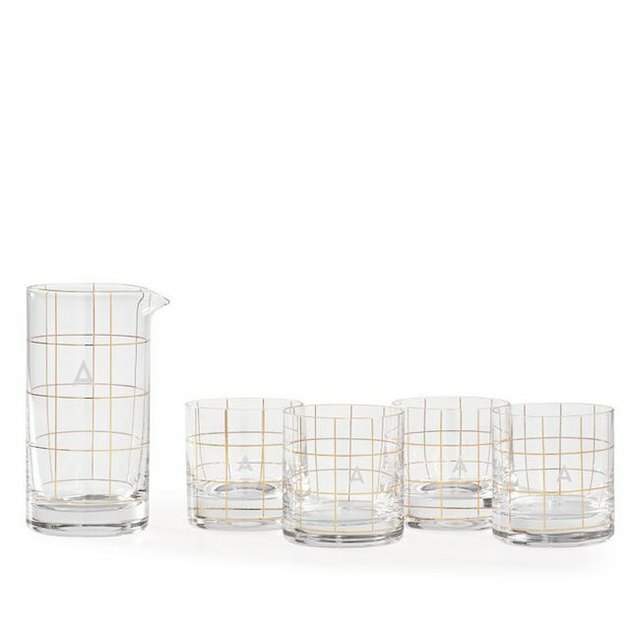 But in looks-great-on-your-table news, it's all about glassware options, like this windowpane pitcher and old-fashioned glasses (was $89, now $64.99).